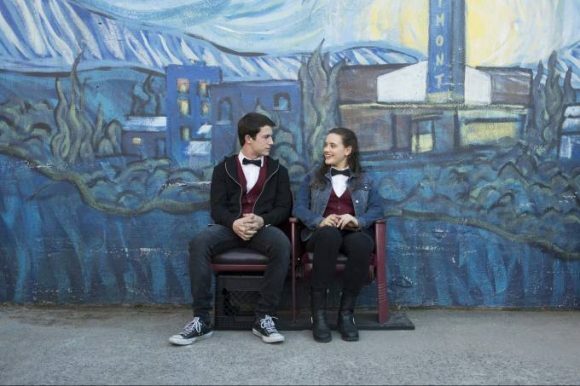 Um estudo recente da empresa de monitoramento digital Fizziology indica que “13 Reasons Why” é a série original da Netflix mais popular do momento. Não sem polêmica, a história da personagem Hannah traz à baila diversos temas sociais, como bullying, depressão e suicídio, mas também pode ser usada por quem quer aperfeiçoar o inglês.  Confira a seguir dois exercícios do idioma com base em textos da série. Mas atenção: há spoilers. 1. I know _________ you live. You live near Jessica’s. 2. I wonder _______ wrote it. One dark human being, that’s for sure. I mean, I like the poem, I think. 3. Clay wondered _________ was going to happen next. 4. I asked _________ she wanted. She answered she just wanted a glass of iced water. 5. She was trying to explain _________ the accident had happened, that’s …. 6. …._________ she gave so many details. 7. She wouldn’t admit _________ she had done. 9. I missed my bus. That’s _________ I was late. 10. Police station – that’s _________ we are going to. 11. There were just two things to do. She had to decide _________ one was the best for her. 12. Can anyone suggest _________ to talk to Mr. Porter? Some of them say they should never do it. 13. I wonder _________ you feel about it. For the (2. soul/sole) purpose of knowing I am wearing them. And (4. although/despite) what you might think, my skin is not rough; nor is it bullet-proof. You don’t care (5. of/about) how soft my skin is. What if my melodies are the ones nobody (6. hears/hear)? How many circles can I walk in before I give up (7. looking/ to look) ? How long before I’m lost for good? It must be possible to swim without (10. become/becoming) water yourself. But I keep (11. swallowing/swallow) what I thought was air. I keep (12. finding/find) stones tied to my (13. foots/feet). leftovers – something, especially food, remaining after the rest has been used. to drown – die through submersion in and inhalation of water. to swallow – cause or allow (something, especially food or drink) to pass down the throat.